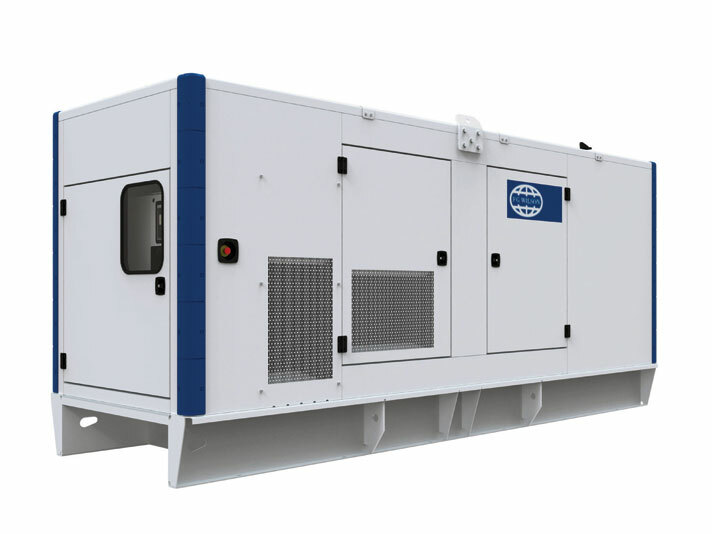 The innovative and functional design of the 350 – 750 kVA enclosure range ensures performance in the harshest of environments. Extremely durable and robust, the enclosures are designed to resist corrosion and handling damage with the ability to withstand rough handling common on many construction sites. Developed through continuing research and development by our specialist engineers, all FG Wilson enclosures are fully weatherproof incorporating internally mounted exhaust silencers. Designed on modular principles, they have interchangeable components permitting on site repair.